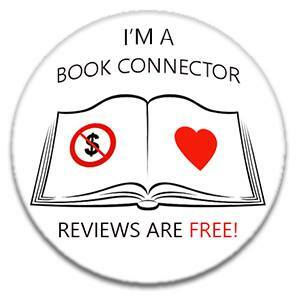 BOOKS AND ME! : #Unboxing Bookishly September Classic Book Crate - The Jungle Book Edition! #Unboxing Bookishly September Classic Book Crate - The Jungle Book Edition! Hello! More things bookish today and that involves me sharing an unboxing of a fabulous #classicbookcrate that I recently treated myself to! 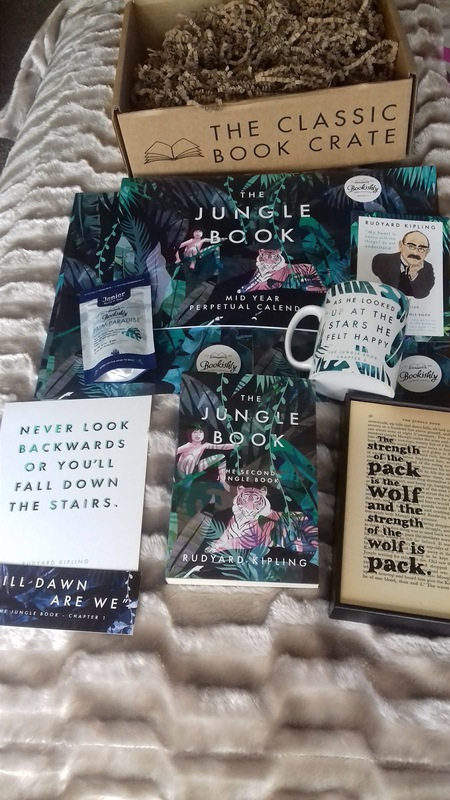 The lovely people at Bookishly have put together another wonderful box of goodies all centred around the classic THE JUNGLE BOOK by RUDYARD KIPLING. How could I NOT treat myself when I saw details of this! 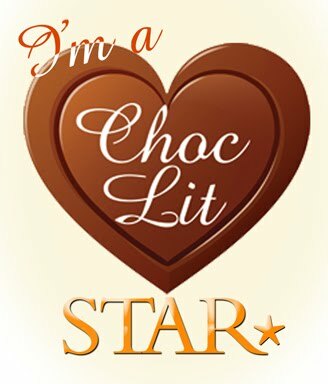 So here's a look at what I received this week - and if you click on the Bookishly link above I think they still have a few left now if you want to treat yourself or know of somebody who would love it! I do love a mug!! the book itself with a stunning exclusively designed cover! Postcards and tea!! Two of my favourite things! Stunning calendar full of lovely images and quotes throughout! !